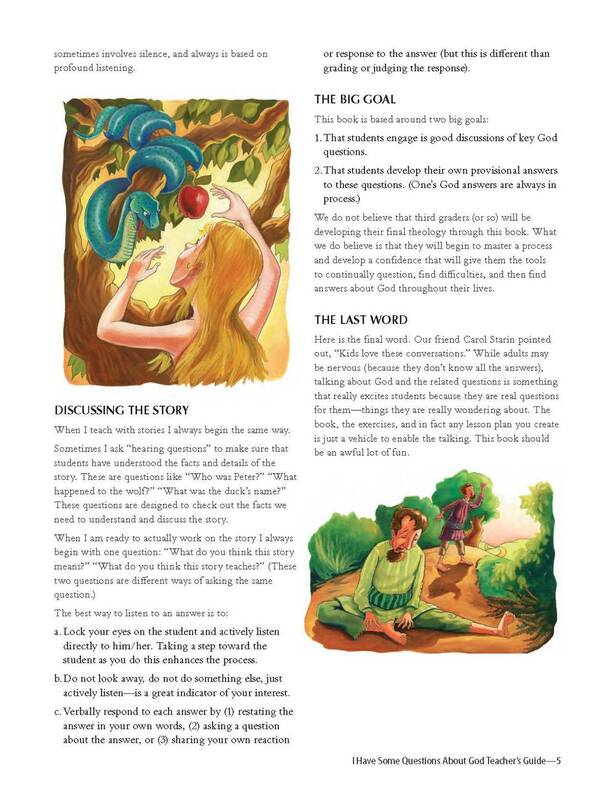 Grades: 3-4 Children want to talk about God. 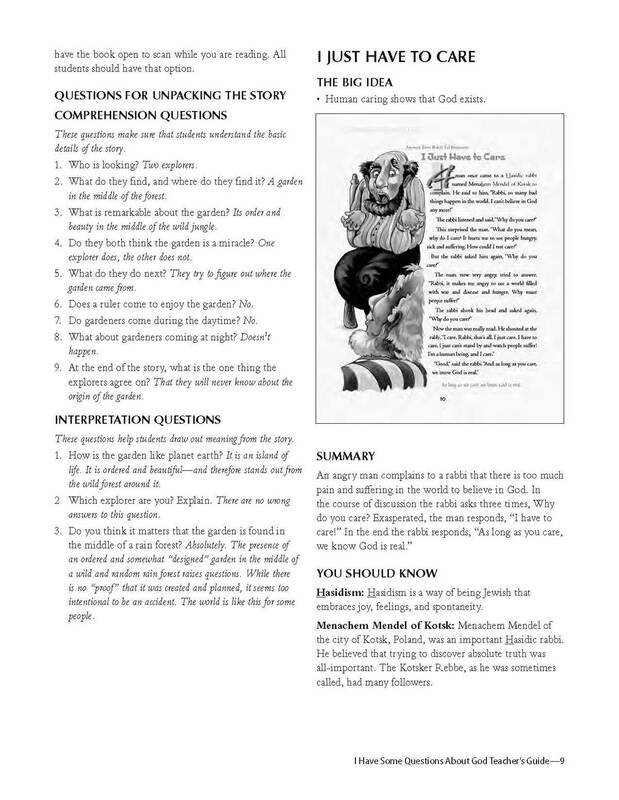 They have lots of questions. 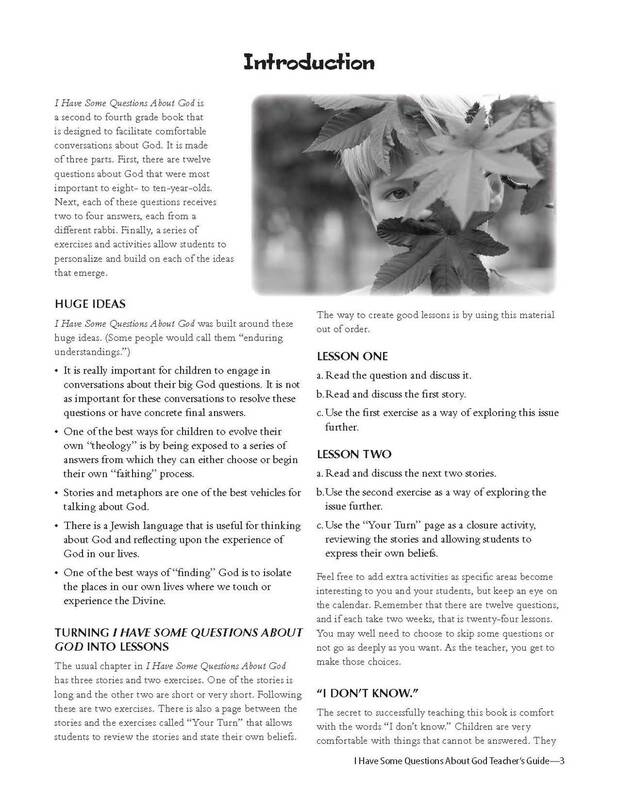 Parents and teachers are often afraid to talk about God because they have their own questions. 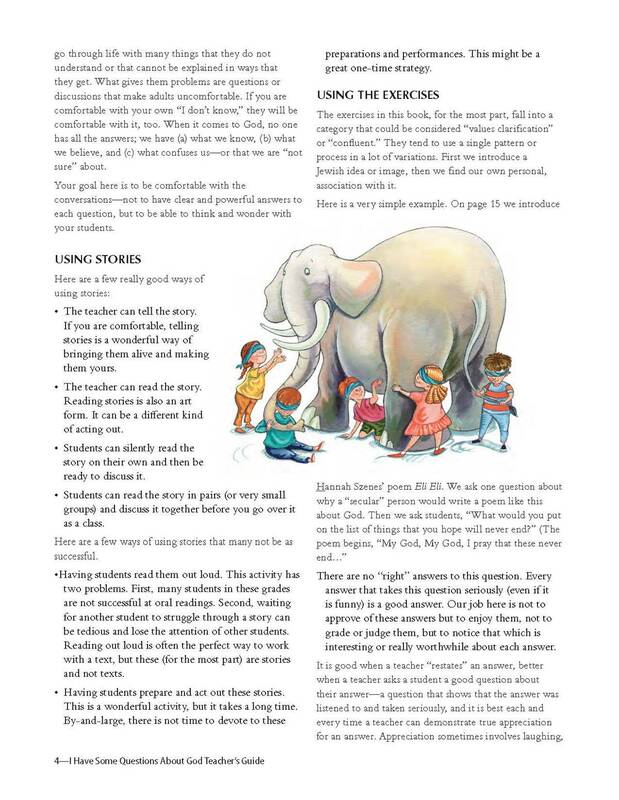 This book was written to let teachers and parents feel comfortable having the conversations that their children are seeking. 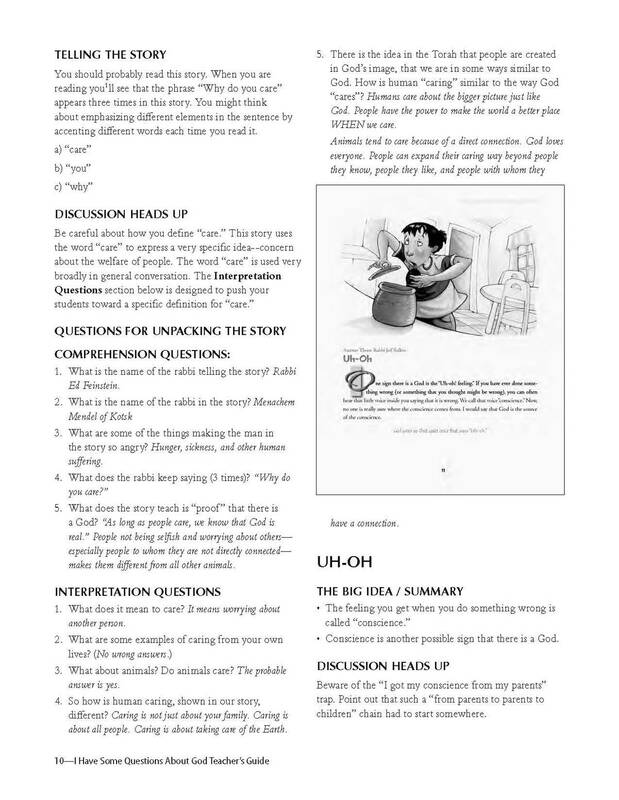 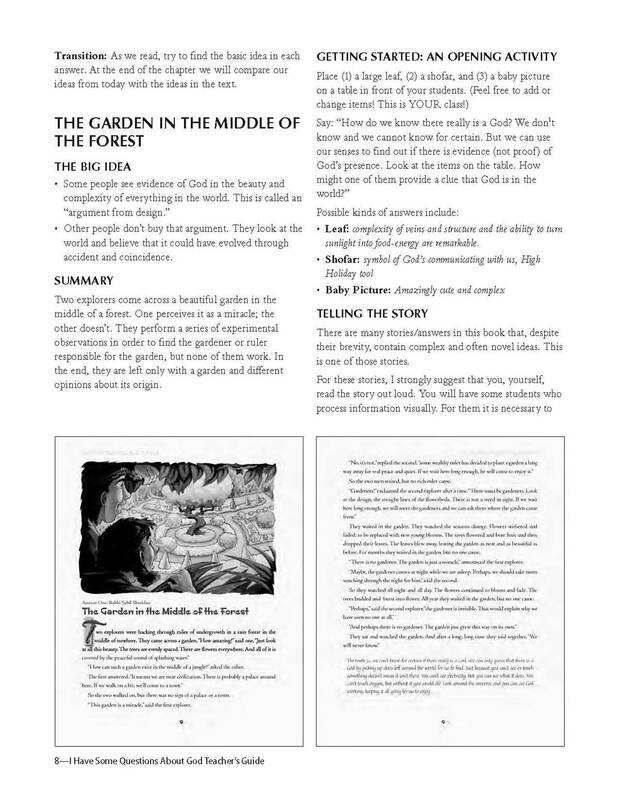 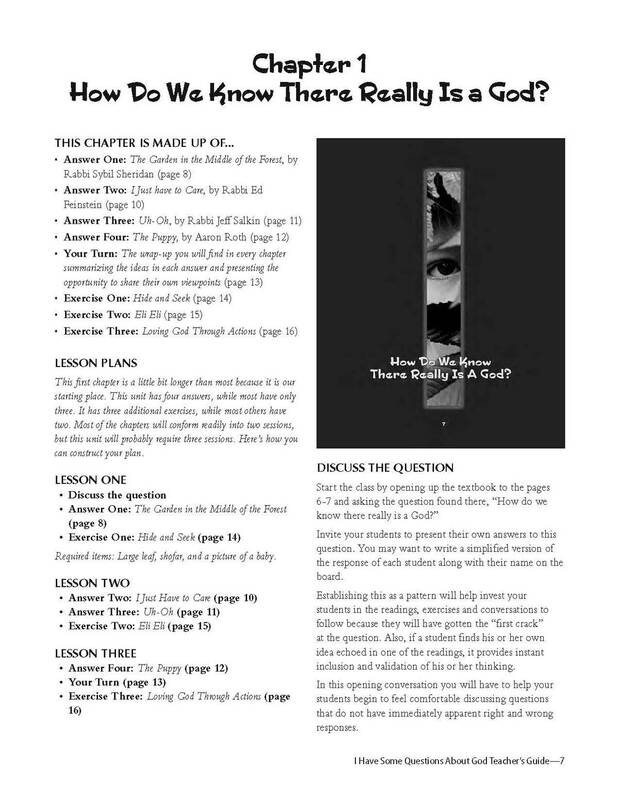 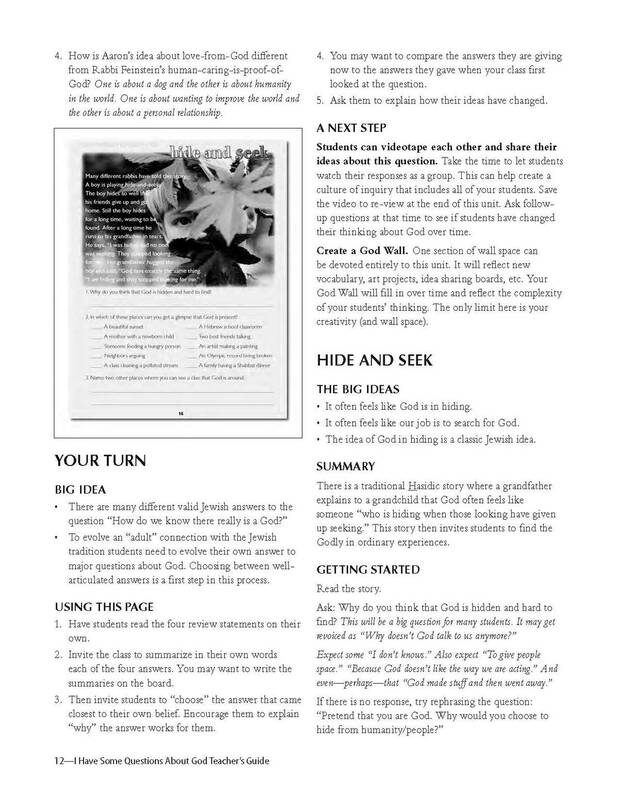 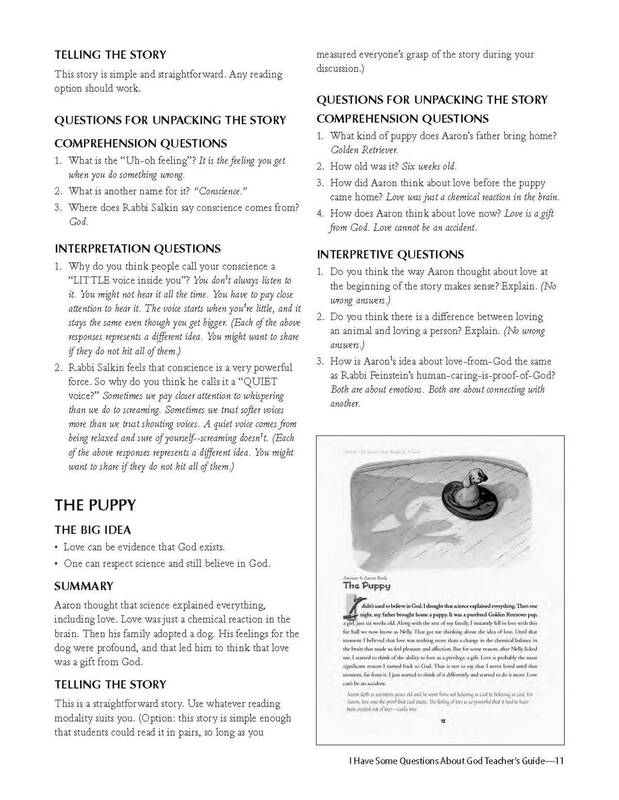 Teacher's guide for I Have Some Questions About God.